A study in mathematics is a study of the principles that are shared by all, and in the tools that are available for all to describe and analyze the world. 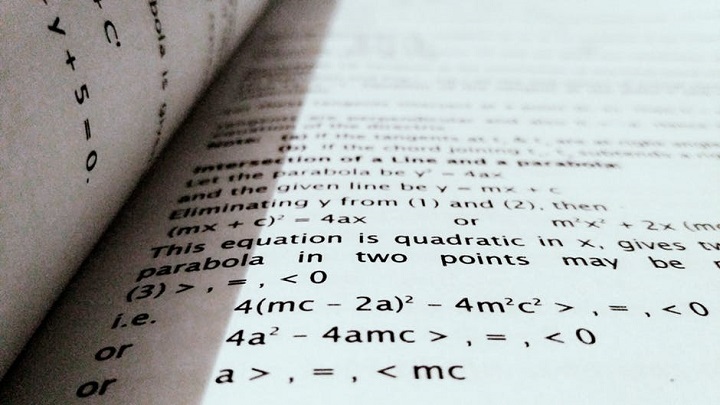 Graduates with a degree in Mathematics are valued for their analytic skills and their ability to approach and solve problems using logic and abstract thinking. USP is offering certificates, diplomas, BSs, MSc and Ph.D. degrees in the area of Mathematics. Consult the USP Handbook for the latest list of degrees.